Sissiboo Coffee Roaster will be hosting several of my new works at their Annapolis Royal location from July 16 to August 30, 2018. Drop in at 262 St. George Street any time during regular hours. 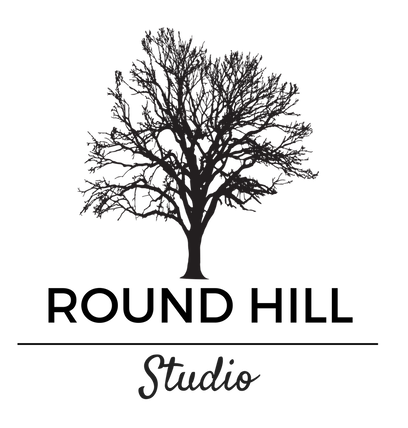 Celebrating Wine, Art & 150 Years! July 2017 kicks off with amazing celebrations of Canada's 150th birthday which, for this artist, also include some small art exhibits at Annapolis Highlands Vineyards and Round Hill Studio Gallery in Annapolis Royal, NS. Exhibited artwork is also available for sale online through the gallery for the month of July. Wine tasting continues through the season. It's a good year! April is not bringing showers...it's bringing SHOWS! 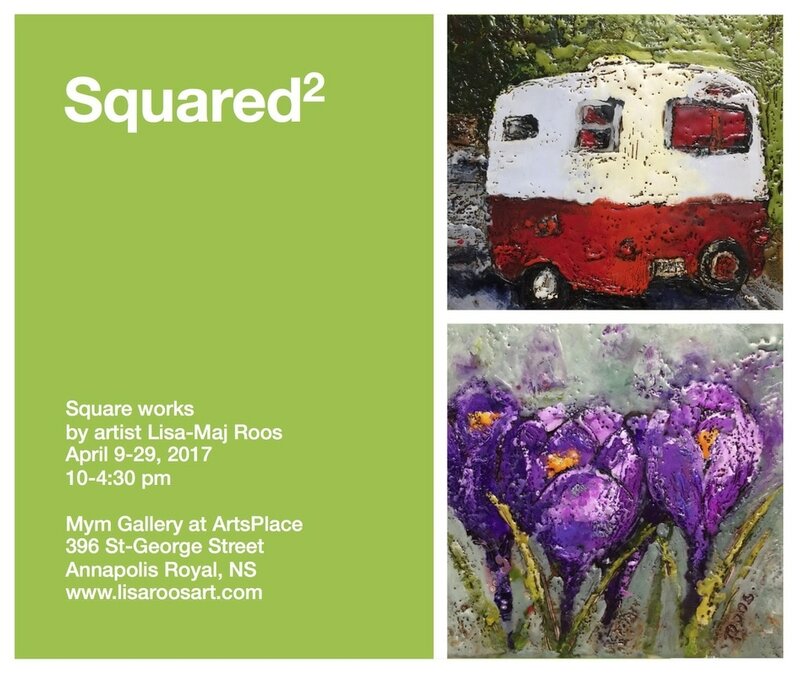 For the month of April 2017, Lisa Roos will be showing at the Round Hill Studio Gallery in Annapolis Royal, Nova Scotia. MEET THE ARTIST: Please join us on April 1, 2017 (no kidding!) for our Meet the Artist event from 7-9 PM. Square works by a not-so-square artist. Showing at the fabulous Mym Gallery at ArtsPlace in Annapolis Royal, Nova Scotia from April 9-29, 2017. ​Free admittance. 10-4:30 PM Tuesday to Friday, Saturday 1-4PM. 2017 is ringing in much excitement! 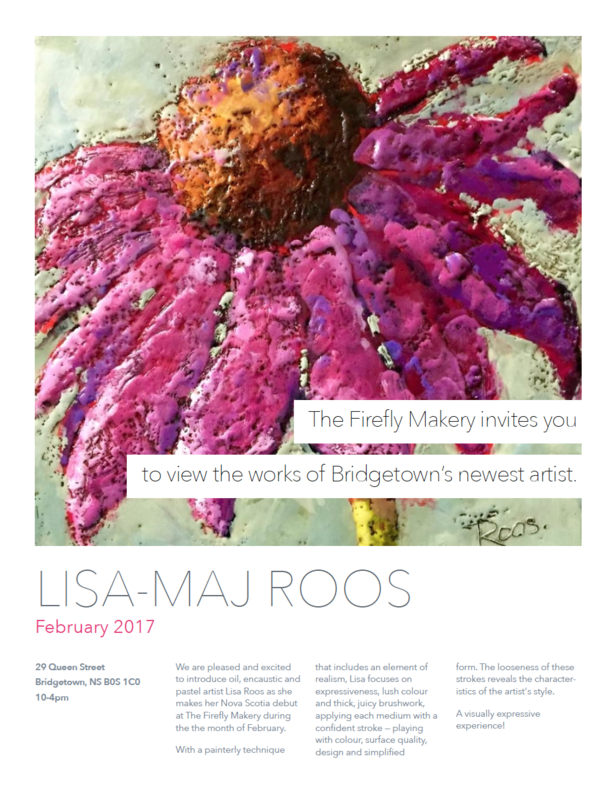 ​My first solo show will be held at the Firefly Makery in Bridgetown, NS in the beautiful Annapolis Valley during the month of February. I will have several of my new encaustic pieces as well as some oil paintings and pastel works. MEET THE ARTIST: This event has been rescheduled due to extreme winter conditions. Please join us on 24 February 2017 from 7PM-9PM at the Firefly Makery. Be sure to stop by and say hello! For a short time, The Naked Leaf tea shop in Calgary, AB will be displaying some of the artwork of Lisa Roos in their tea shop. Come in for a pure passionate tea experience, and check out the artwork! You can take the artwork home with you on specially selected tea tins. Stop in for more information! WINE INK proudly displays work from local artists. Always new and always interesting, come and check it out. 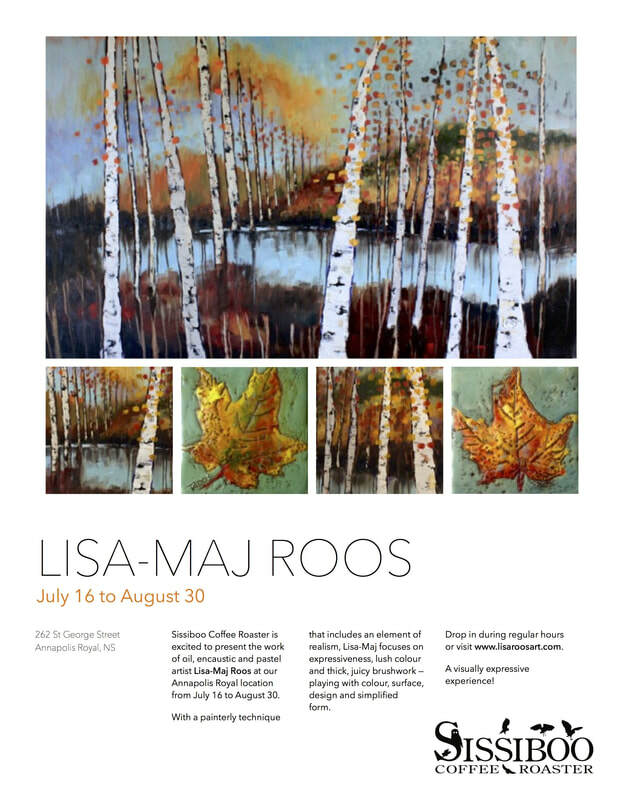 Lisa Roos ART will be adorning the walls during the months of September and October 2012.